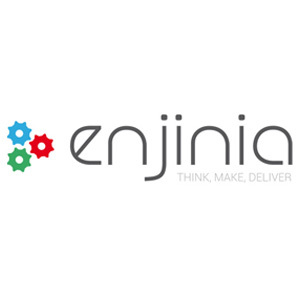 Enjinia is an App Farm, present in the Italian register of innovative startups. It works on the creation and implementation of mobile application for iOS and Android, web applications and cloud solutions and virtualization as well as on research and development on issues related to geo localization and optimization of energy consumption in mobile devices (smartphones and tablets). In 2012 Enjinia was finalist in AppCircus Naples competition with two app in the fields of Smart Mobility and Social Marketing. It’s now launching its own interest-based social network called BeApp. The company was selected for the events “Mobile World Congress” in Barcelona and SMAU Berlin.